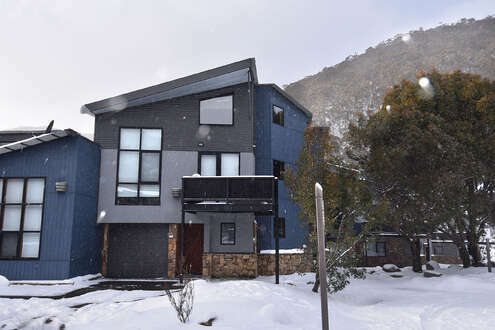 thredbo real estate and investmentsThredbo Real Estate in Thredbo and the Snowy Mountains is all about investing for pleasure, profit and over the past 10 years, capital gain. This can be partly put down to the growth and popularity of Thredbo during the summer with the Jazz and Blues Festivals and the reaching of the Thredbo bed limit as set down by the State Government. This bed limit basically tells us that there is no more land available for more property development. 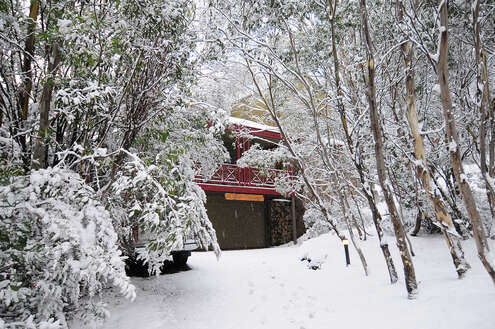 Over many years Thredbo has proven to be a great property investment. Properties sold for $140,000 in 1992 are now being sold for over $600,000. Over the past 5 years property prices have increased not unlike the cities and in some cases recorded a three times increase but a more likely scenario is a property purchased in 1999-2001 would have doubled in price. Of course this is not carte blanche across the village, some area’s have appreciated greater than others driven mainly by rental returns. Capturing this gain is not unlike any investment, it is being there at the right time and being able to “read” the future market and the requirement of that market. An important point to consider is that Thredbo is in the heart of the Kosciuszko National Park. The National Parks and Wildlife Service administers the lease area on behalf of the State Government, the landlord. Kosciusko Thredbo P/L, KT, (a wholly owned subsidiary of Amalgamated Holdings, a publicly listed company on the ASX) is the head lessee. You, the individual property owner are therefore a sublessee of KT. KT are your “local council”, and provide all municipal services including water and sewage for an annual “bed license” payment. Their responsibilities are clearly set out in the sub-lease document which also details things like the term of the lease and the option to renew the lease. This winter we have more new listings as the past year was a record. Prices are rising.. So make an appointment now by e-mail or telephone, and we’ll send you all the information you need to invest for pleasure and profit.